Please note that Stottesdon Surgery is only open for prescription ordering/collecting in the mornings. 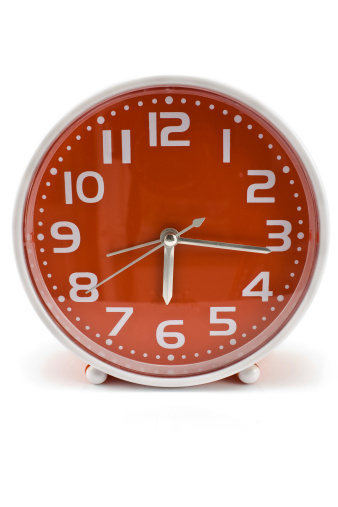 Out of hours is from 18:00 - 08:00 during the week, all weekends and bank holidays - These times are covered by Shropdoc who deal with medical emergencies which cannot wait until the surgery is normally open. 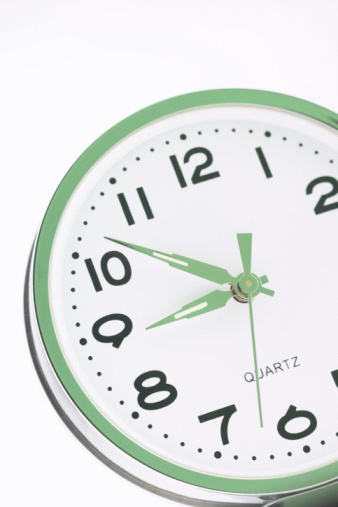 When you telephone out of hours, our phone system will connect you directly to Shropdoc. They will take your details and will call you back to discuss your problem. In a case of a major medical emergency which you consider might require immediate hospital treatment phone 999, the nearest casualty department is either at Telford or Shrewsbury. Some of our Stottesdon patients may be taken to Worcester Hospital. There is a minor injuries unit at Kidderminster, Ludlow and Bridgnorth – These are not all open 24 hours and can only deal with recent minor injuries. In the case of urgent need when the practice is closed but it is not a 999 Emergency, you can call 111, 24 hours a day.